The patient whose family is reeling from a recent suicide . . . or whose child has just been diagnosed with asthma . . . or whose husband recently lost his job . . . These aren’t typically topics of discussion in a dental office. But nothing about Dr. Karyl Patten’s job is typical. And that suits her just fine. Whitefoord was established in 1995 to serve some of Atlanta’s neediest citizens. Dr. George Brumley, a now-deceased Atlanta pediatrician and philanthropist, wanted to bring health care directly to children. 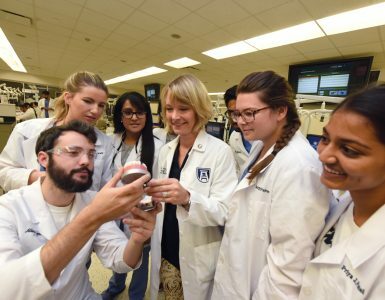 He and his former Emory University student, Dr. Veda Johnson, “made a crucial connection between health and academic success: healthy children stayed in school and achieved more,” according to the Whitefoord website (whitefoord.org). The two established an in-school health center serving the Whitefoord Elementary School District in southeast Atlanta. 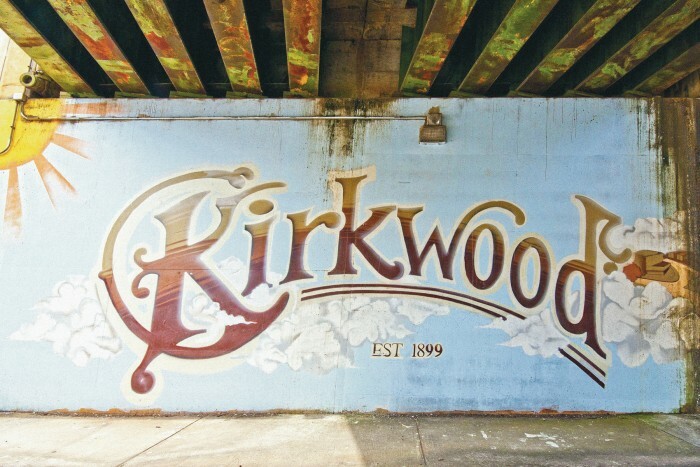 The program was so successful that it grew exponentially, soon spawning a child development program, after-school program, and a community-based Family Medical Center in the Kirkwood neighborhood. The synergistic components of the program result in holistic service to one of Atlanta’s neediest populations. 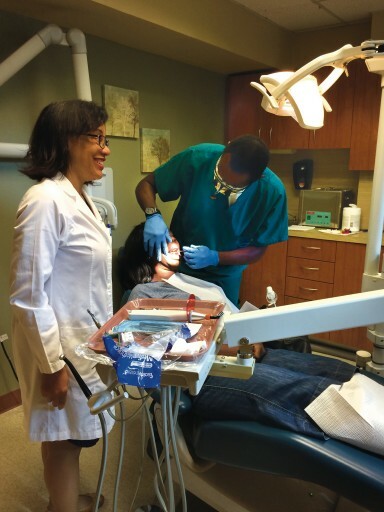 “The mission is to empower the community through all aspects of health care so they can reach their full potential,” says Patten, who earned her dental degree from Meharry Medical College and a Master of Public Health degree from Emory University. And area residents aren’t the only ones being empowered. 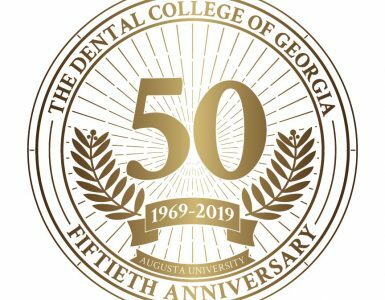 Whitefoord serves as a public health clerkship for Georgia Regents University dental students, offering those completing the rotation a healthy dose of experience treating a medically underserved population. The dental clinic treats patients of all ages on a sliding-fee scale. 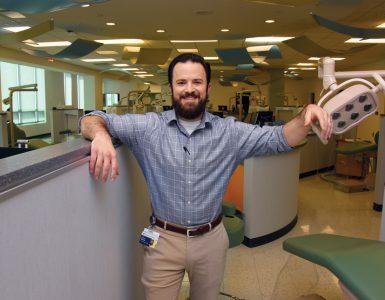 “We offer services including filings, prosthodontics, and extractions,” says Patten, who has served as the Director of the clinic for 12 years. “We also address factors such as lifestyle and diet. We address every need that we see.” Whitefoord’s health educator reinforces her efforts on an ongoing basis, and the lessons start early.